They are growing and want to strengthen the financial function. They are in financial distress and can’t find a way out. Why does a business need to be bankable? What does being bankable mean? In this blog, we are going to answer all those questions and advise you how to strengthen your banking relationship (something all businesses need to do). What metrics are you using to gage your company’s performance? It’s important to identify and track those KPIs. Need help tracking them? Click here to access our KPI Discovery Cheatsheet, and start tracking those KPIs today! Before we answer the question “is your business bankable?”, what does bankable even mean? Bankable is a financial jargon that indicates that a business is sufficiently healthy to receive interest from lenders to loan. It’s a basic indicator of a company’s success. If a bank is willing to loan a business cash and/or support a business, then the risk of it failing or not paying is low. 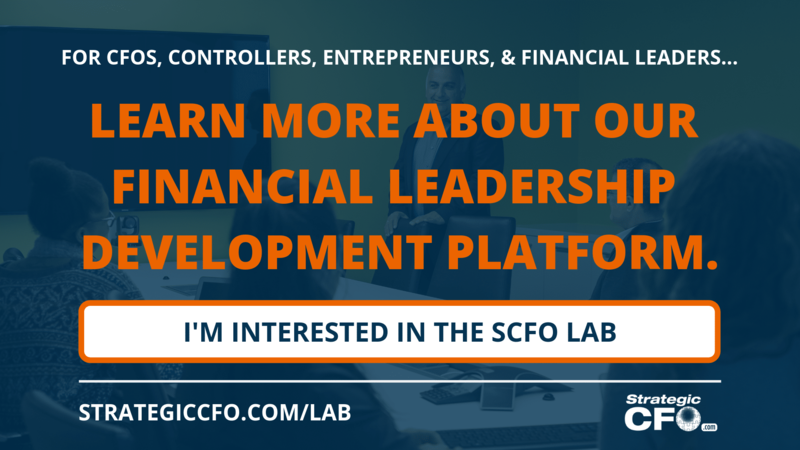 A bankable company has significant assets, profits, liquidity (cash), and collateral. So, is your business bankable? There are several things to consider. 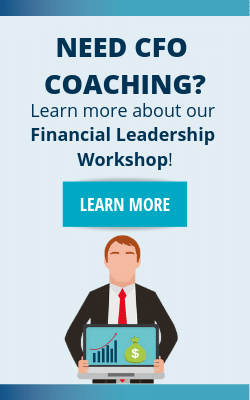 Financial health will be the primary focus of determining if your business is bankable. There are other things, such as collateral and the character of the person, behind the loan. Are you cash flow positive and can you service the debt? Do you have positive net working capital? Does your company have collateral? What does your industry or segment look like (strong, declining, etc.)? Will you provide a personal or corporate guarantee? If you are unsure, then just ask your banker. We deal with companies that are both highly successful or maybe in a distress situation. If you are successful, then you may want to acquire another company, have a distribution, or invest in CAPEX. In today’s market of relatively cheap access to capital, why would you use your own cash? If you are growing, then you really need to consider a line of credit to help you grow. We see very successful companies in a high growth scenario bleed out of cash and working capital. In those cases, a line of credit would make life so much easier. Click here to access our KPI Discovery Cheatsheet, and start tracking your progress to be bankable! Now, that you have determined if you are bankable or not bankable, it’s time to put together a bankable business plan. There are several things that banks (and investors) want to see before they invest in your and your company. There are ten sections to a bankable business plan. What ares in your business create value? In a bankable business plan, you need to define your value-generating centers (core-business activities). A successful business will continue to come back to the value that they provide to customers; however, an unsuccessful business will continue to get distracted by other areas of the business that are not generating any or as much value. A Needs Assessment identifies the company’s priorities. It also defines what needs to be accomplished and the steps that need to be taken to achieve the goals. This is a great tool to use to identify what you know and don’t know about your business. Use this process to analyze every part of your business. Score.org provides a Needs Assessment that will gage how well you know your business and your needs. Porter’s Five Forces of Competition is used in the differentiation and competitive assessment to identify competing products/services and to start the process of differentiating yourself from the competitors. For example, there are 3 companies in Houston that provide the exact same product; however, ABC Co. is working to be bankable. So ABC Co. works to position their product differently and to provide more value than their competitors. Without conducting a differentiation and competitive assessment, ABC Co. risks loosing valuable market share. Bankers want to mitigate their risk. Conduct a market analysis to explain exactly that your market is doing. Is it new and expanding? Or is it saturated and declining? This will help explain your company’s growth potential. Put together a marketing plan. Identify how you are going to market your product or service, what your target market is, and how you are going to continue to grow. Now, that you have built out your marketing plan, identify your sales and promotion strategy. For example, if a $1 trial for a subscription is critical to your sales strategy, then write that out and explain how it has contributed to your company’s growth. What does your organization look like? 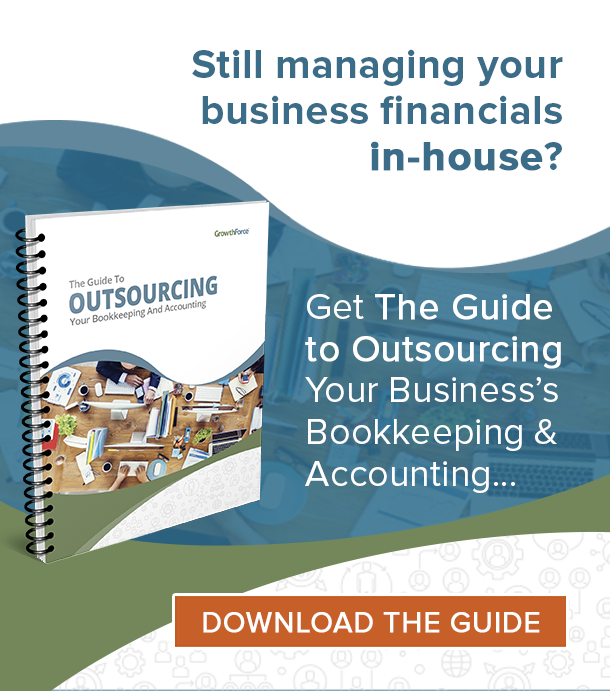 Are you bombarded with too many non-essential personnel or administrative functions? Or is your company designed to optimize all positions to cover both value-adding functions and administrative functions? Next, build out your financial projections. Be sure not to have optimistic projections that are hard to near impossible to accomplish. They need to be realistic, detailed and logical. Finally, what risk does your company have? For example, a company who relies heavily on the oil and gas industry needs to identify what risk they will face if that industry declines. In conclusion, being bankable is a measurement of success. As previously stated, there are several things you need to watch to remain bankable and profitable. Measure and track those KPIs. 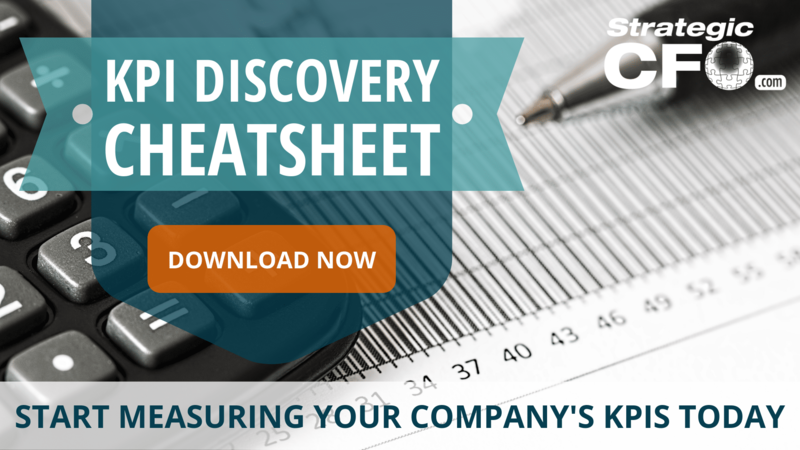 Click here to download our free KPI Discovery Cheatsheet.